No trip to Hong Kong would be complete without experiencing Dim sum. These delicious snacks are served in bamboo baskets and accompanied by Chinese tea. 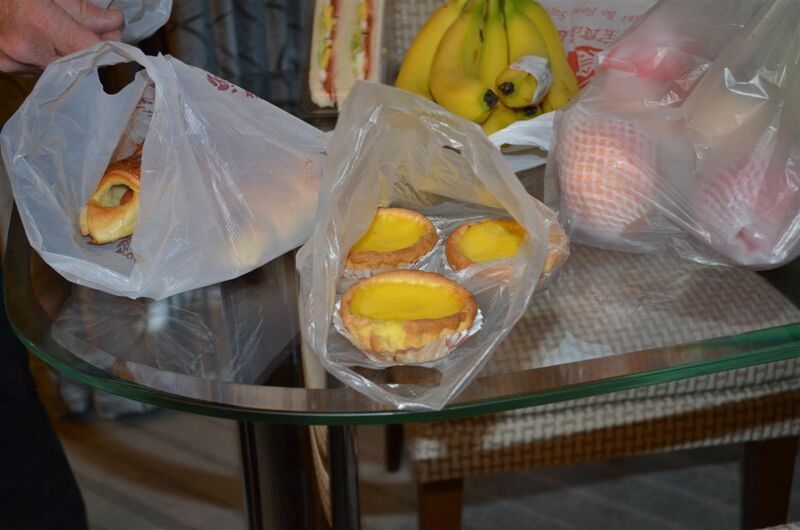 Our favourites include pork buns, shrimp dumplings, beef balls and pan-fried squid with spicy salt and for dessert mango pudding and egg custard tarts. Our favourite restaurant was the Jumbo Kingdom at Aberdeen. Aberdeen is at the southern end of Hong Kong island and is home to the yachts of the rich and famous. It is a great place to explore and have dinner. The Jumbo Kingdom restaurant in one well worth trying. 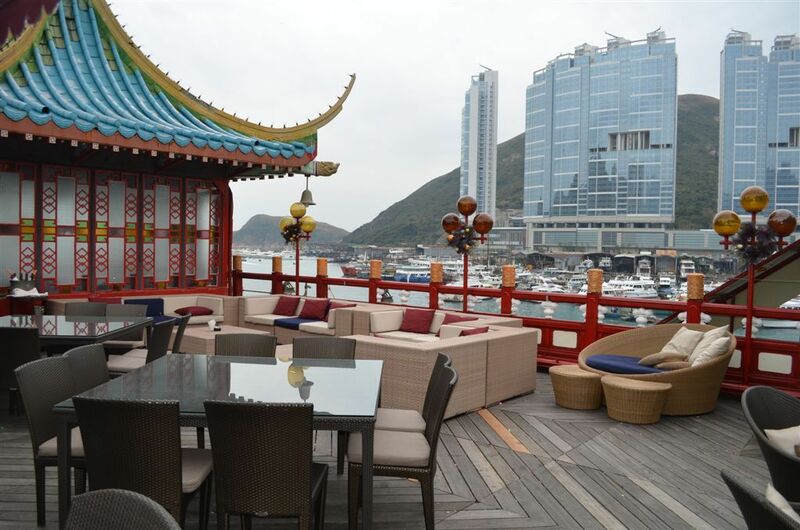 This floating restuarant is a true Hong Kong attraction. It is heavily seafood focused and has something to offer the discerning palate. 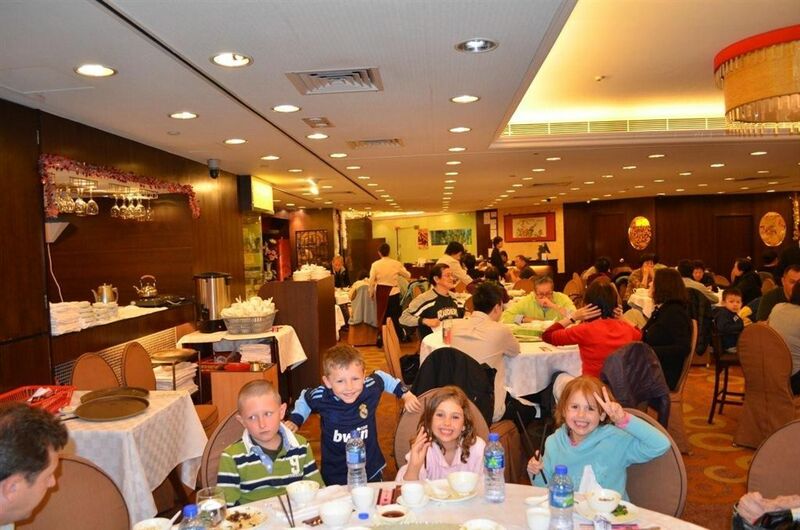 We visited on a Sunday for their lunch, which is a buffet style which included a large range of fresh and cooked seafood, sushi, salads, seafood curries, soups and peking duck pancakes. Dessert was a hit with freshly made pancakes served with your choice of condiments, slices and our favourite a range of maccaroons. We grazed and enjoyed the serenity of Aberdeen and this iconic restaurant. The Jumbo Kingdom also has a 6 star restaurant which focuses on traditional Chinese and modern fusion dishes, well worth a visit.